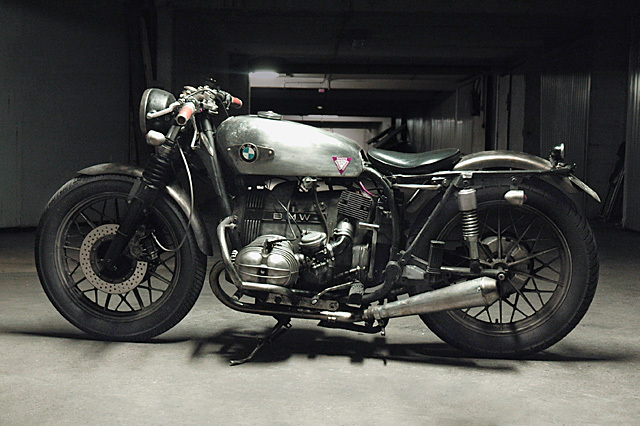 The real charm of a Rat bike is to pick up something cheap, get it up and going on the smell of an oily rag and retain all of that true mechanical character without a care in the world for high-end paints jobs and overpriced components. 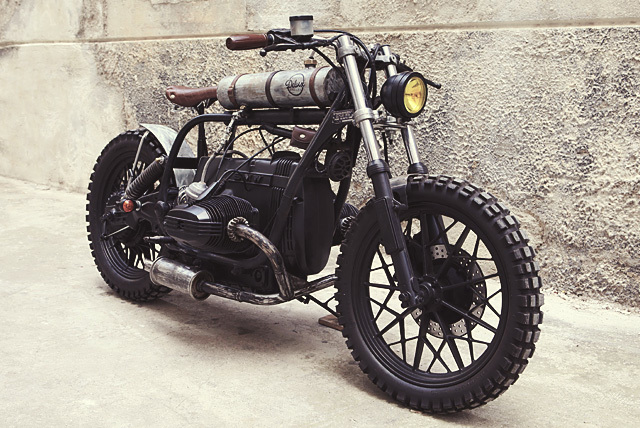 Sadly the concept has become a style and when anything becomes fashionable, large sums of money enter the mix with people spending big dollars to create the “Rat Bike” look. Point well and truly missed! 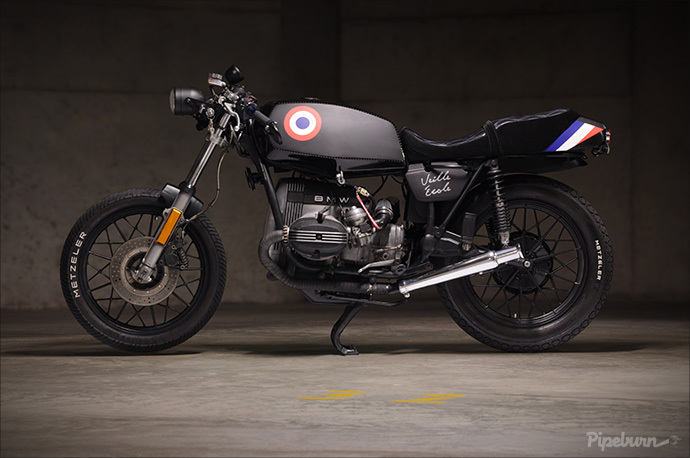 Luckily for us there are builders out there like Parisian Arnaud Morel who has built himself this uber cool 1979 BMW R65 Ratty and done it all for just 500 Euros; an incredible achievement and completely in the true spirit of the rat concept. Perception is a funny thing. It can be the difference between a positive or negative outcome, between liking or not liking something or someone and often the cause of missed opportunities. To change perception usually takes a change of mindset or to be shown there may be more to something than meets the eye. 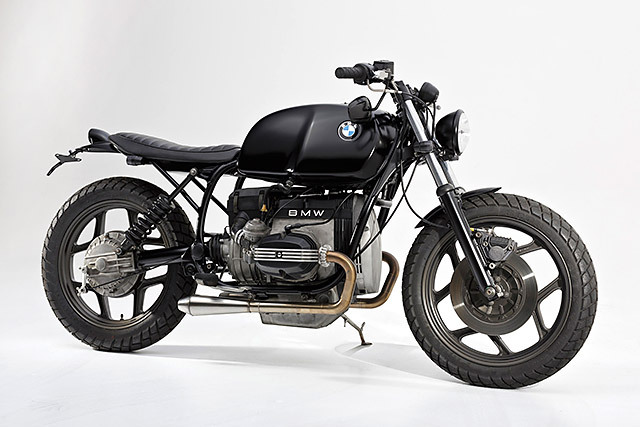 Until recent years, BMW R-series bikes from the 1980s could have been considered in a similar light. 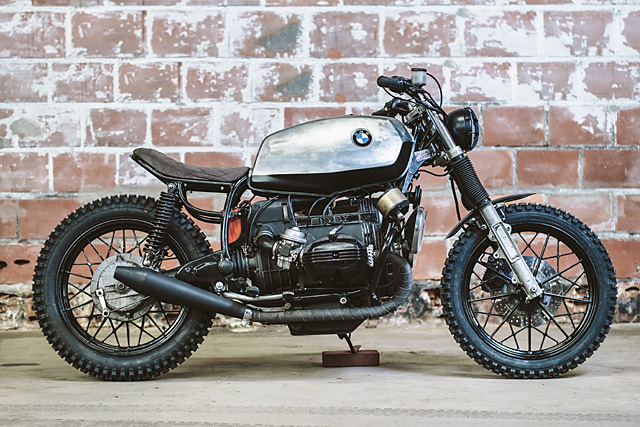 A bike for old guys into function more than form. Solid, dependable, but neither exciting nor innovative. Or at least that was a guy called Bruce’s perception of them when he visited Brisbane’s Ellaspede Customs as a customer. 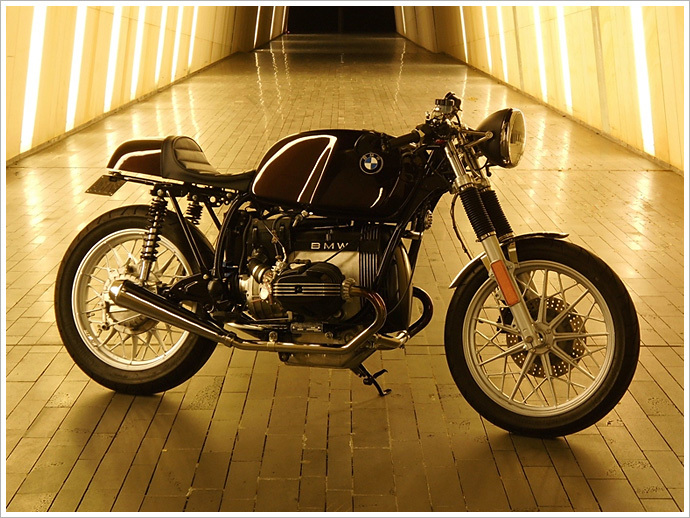 But that was a view which was soon to change – especially after eyeing a certain R-series on a little site called Pipeburn. Solid. 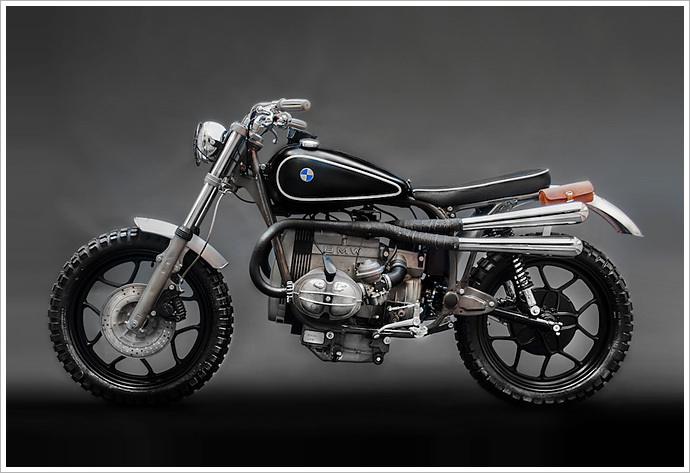 If I was going to use one word to describe the BMW R series bikes built in the 80’s, that is the word I would use. From all angles you can see it’s packing some bulk, even from the rear, with it’s horizontal heads sticking out wide. 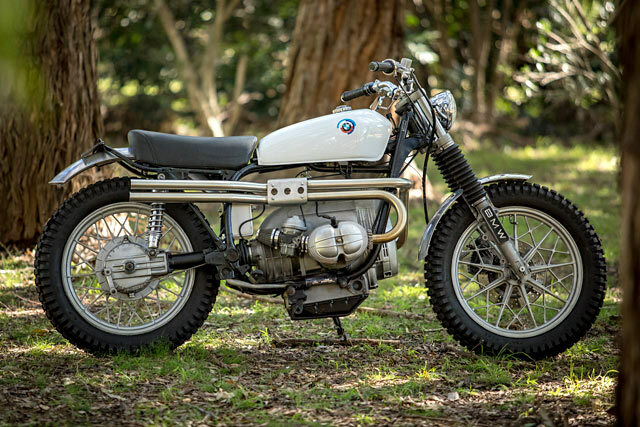 As today’s feature bike from Hook Motors shows, they also make a solid base for a scrambler type build, it’s aesthetic giving the idea that if you can’t find a way around, you could just wind on the throttle and punch your way through. Fat offroad tyres, exhaust & handlebars all give the effect of something you could take to the trails on a Sunday, and be able to ride it home afterwards with little issue. 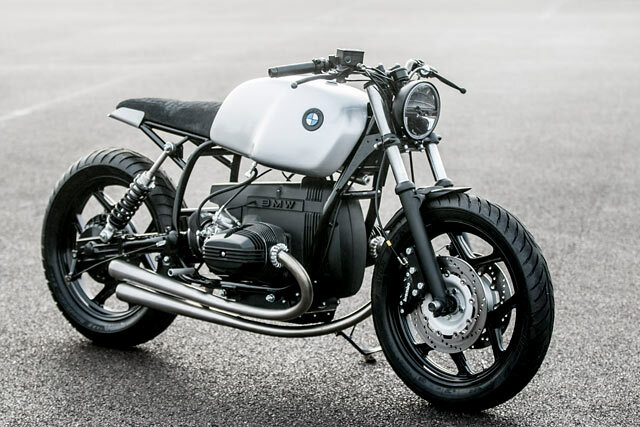 Or in the words of Hook Motors “Designed for hill or dirt roads alike, this special motorcycle feels light and manageable. 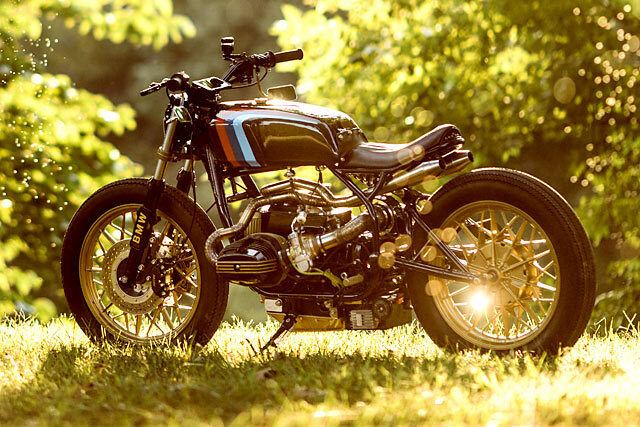 This bike is meant to be ridden hard”. Amen to that.